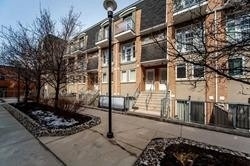 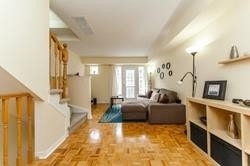 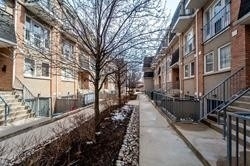 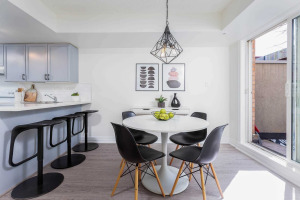 Wonderful 3 Storey Townhome In A Vibrant Urban Neighbourhood. 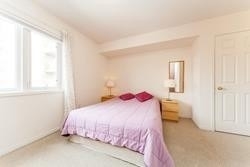 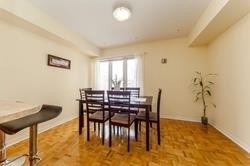 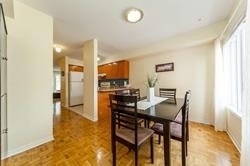 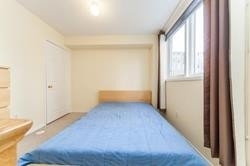 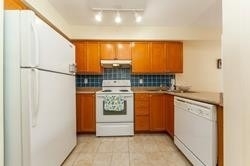 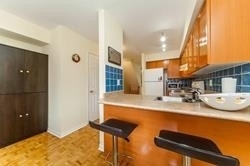 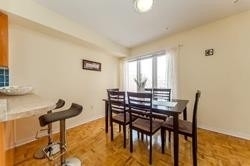 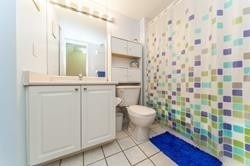 Walking Distance To 2 Subway Stations, Go And Up Transit To Airport. 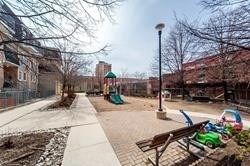 Located On A Quiet Dead End Street With Playground And Dog Run. 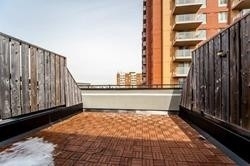 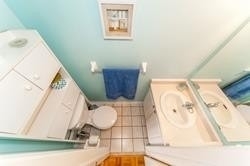 3rd Flr Loft W/Walkout To Private Terrace Containing A Natural Gas Hookup. 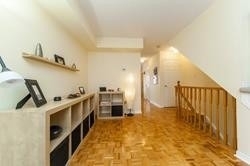 Steps To Cafes, Restaurants, Shopping And Schools. 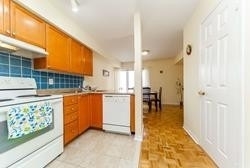 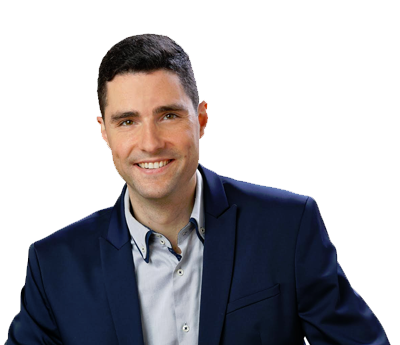 Close To High Park, Roncesvalles, Bloordale & Bloor West Village.